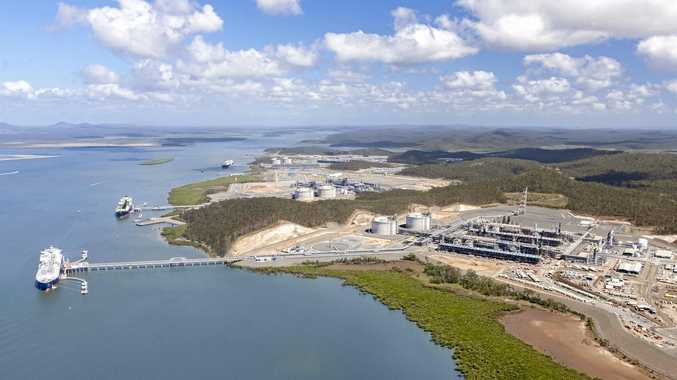 IT WAS the biggest boom to ever hit Gladstone and for better or worse Bechtel announced the end of its Curtis Island LNG program. 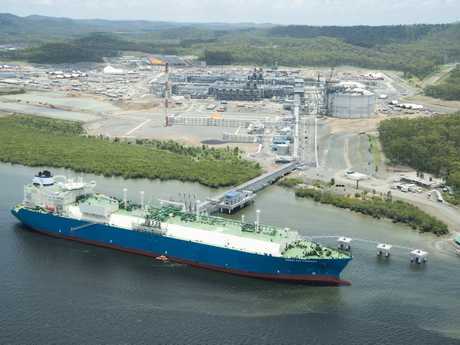 It has taken six years for Bechtel to reach this point, but with APLNG starting sustained production from its Train 2 facility on Monday, Bechtel has now delivered all six LNG production trains to its three customers --- QGC, Santos GLNG and APLNG. In that time Bechtel has used the equivalent of seven Empire State Building's worth of concrete, 13 Eiffel Tower's worth of structural steel and 11 lengths of the Grand Canyon in electrical cable. BECHTEL: The Curtis Island project, by the numbers. Bechtel said it had paid $1.5 billion to locals in wages, awarded 20,000 contracts, spent $900 million on local goods and services and at the peak employed 14,500 workers. Bechtel also employed more than 500 Aboriginal people and hired 436 apprentices. Bechtel Manager of LNG Centralised Services Kevin Berg said finishing up work on the Island was a bitter sweet moment for him. 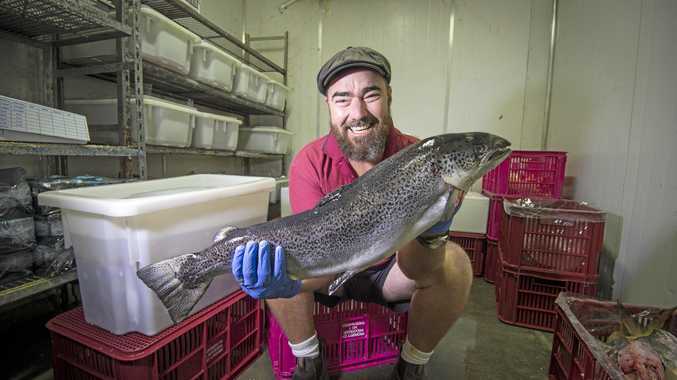 "For the first time (in more than 30 years) there isn't a major project on the horizon here in Gladstone," Mr Berg said. But he said Bechtel would continue to have a presence on the Island for another year with a "warranty team" of 15 staying on to organise local contractors who may need to carry out maintenance work. He said about 1000 workers were currently on the Island completing minor construction work and assisting APLNG with operations but "that number will come down pretty quickly...wrapping up over the next week". "It's been a hugely successful endeavour and all three projects are performing well," Mr Berg said. "It's been a great six years for us and it's going to be sad to leave. "We know there's always going to be a percentage of people who don't like development and there are always going to be people who wish it didn't happen but by and large the community has been outstanding," he said. With the three LNG facilities finished, Curtis Island has the capacity to supply 25 million tonnes of LNG a year, which is equal to about "8% of the world's production".